I popped into Atelier Hairdressing & Beauty Rooms, in Redbourn a couple of weeks ago to get my colour freshened up, and my ends trimmed. I'm happy letting my natural colour come through, but it needed a little help. Gemma at Atelier immediately understood and I felt really relaxed whilst we chatted and discussed what to do. 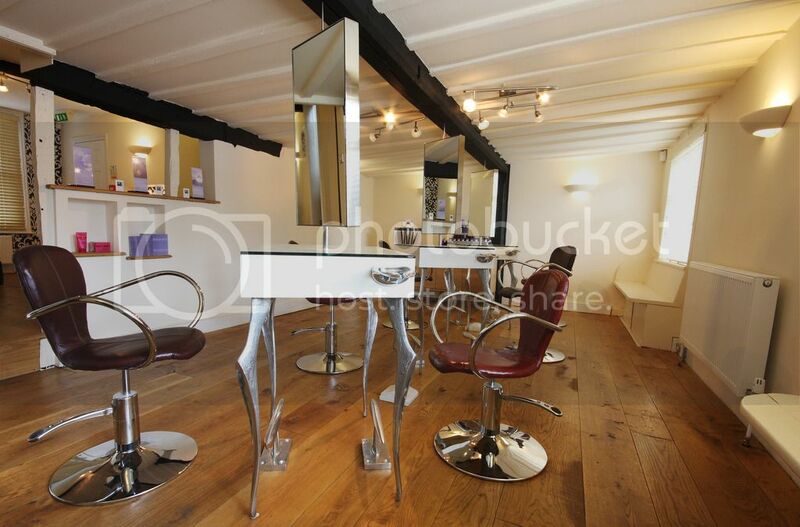 Atelier is in the village of Redbourn, near St Albans, and is a two level salon consisting of hair and beauty. Established in 2007, the owners and staff are constantly striving to keep at the top of the hair and beauty game, I was very impressed that they can offer Olaplex to those getting colour services. 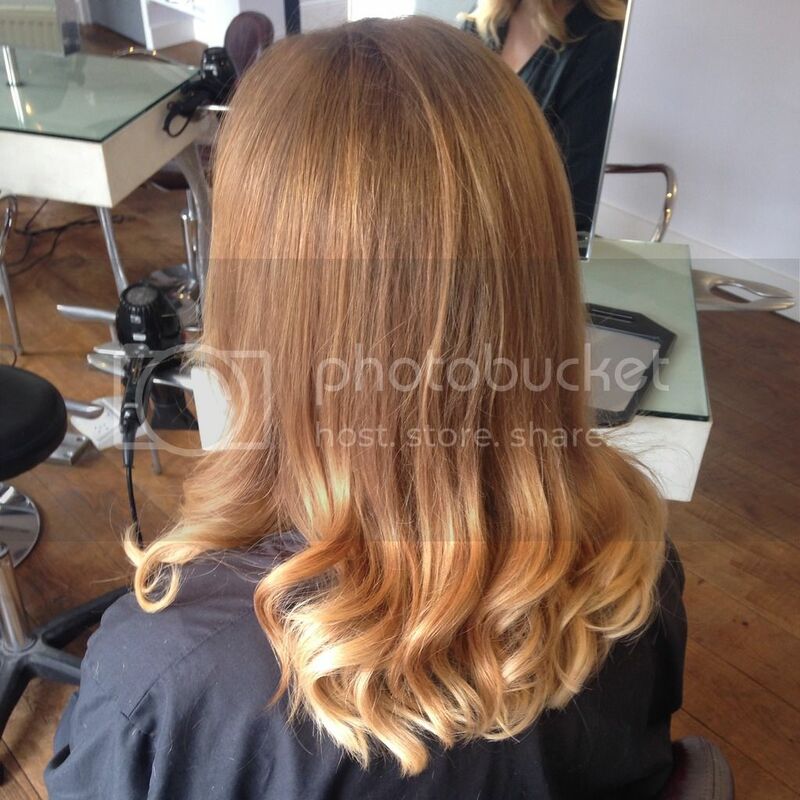 Gemma lightly painted through my hair, helping to blend existing colour at the ends with my natural hair colour. I sat back and read a magazine, drank some tea and relaxed. I do love a pamper. 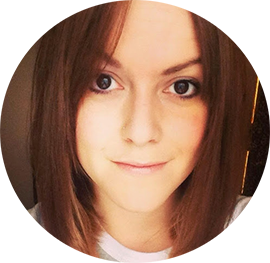 When it came to the cut, I just wanted a trim, so that's exactly what Gemma did. I know a lot of people panic when they go for a haircut, mentioning a trim and coming out with inches taken off, but I felt relaxed and it was only a trim! And the final thing, styling. I usually end up restyling my hair once I leave the salon. It's always too big, or too curly. I like a loose wave and Gemma gave me that in a blowdry. It stayed put and looked lovely the next day, and my hair feels healthier on the ends and the colour is subtle so I don't have to panic about regrowth. If you live in the area, I definitely recommend Atelier - and have heard so many good things about the beauty services on offer, so from head to toe you've got all your pamper needs under one roof. 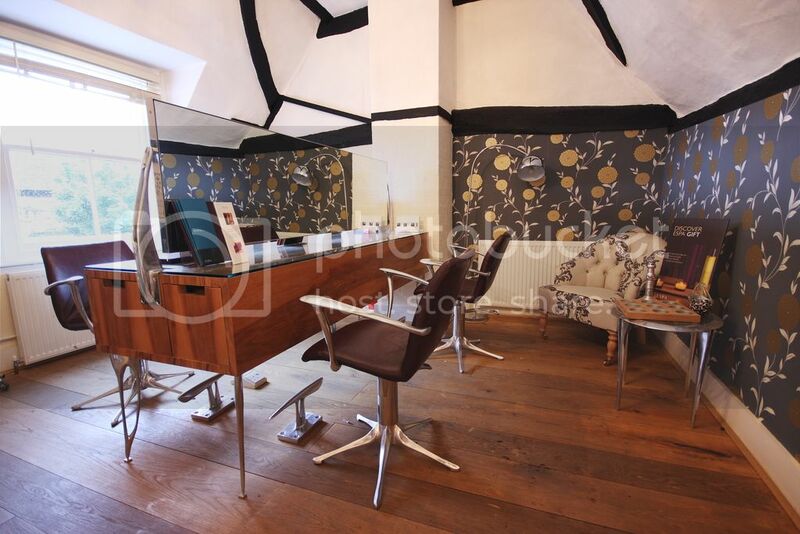 Woah this is such a beautiful salon! i love that they have Olaplex its literally the best thing ever! !